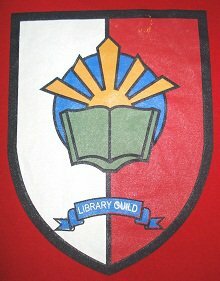 The Library of Maryhill College envisions a media center that provides equal opportunity and access to appropriate resources and services through the use of information technology for all members of the school and other library users. Provide access to relevant and quality media collections of recorded information and knowledge, regardless of format necessary for the BED curriculum. Provide an environment conducive for reading, learning and research. Develop and maintain well trained-staff, knowledgeable and service oriented to guide the users toward lifelong learning. This entry was posted in About and tagged Library Mission-Vision, Library vision-mission, Mary, mission, vision. Bookmark the permalink.